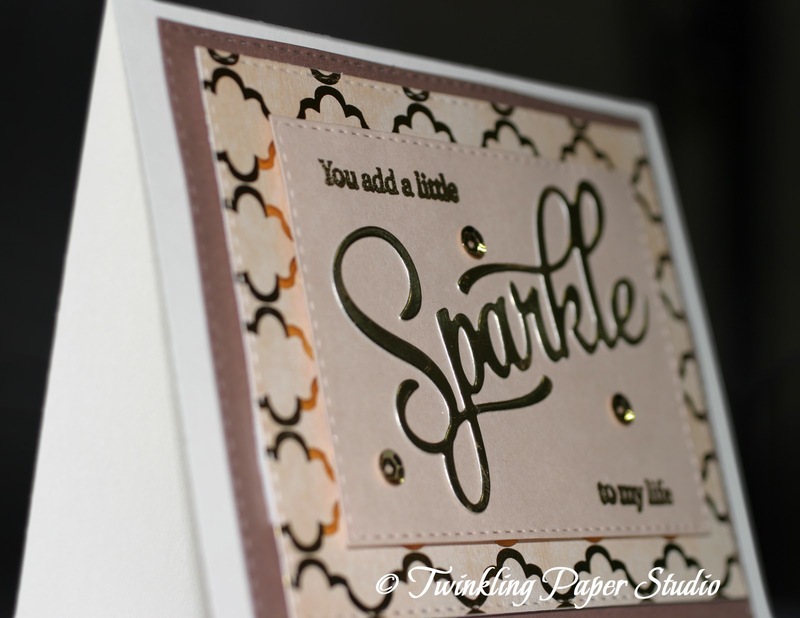 Today's card features a die that I absolutely love from Paper Trey Ink. There's also a matching stamp set here. I've used this die for note cards, birthday cards, and there will be many times that I will use it for other occasions. 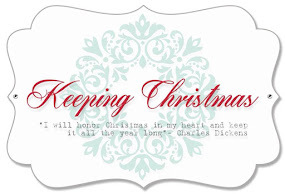 The are many word phrases in the stamp set to help you personalize a card for your occasion. I love the versatility of this set. It makes a nice little greeting for a just because card, a birthday card, an anniversary card, and well, you get the idea. 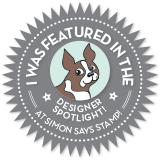 Another thing I really love is the stitched rectangles available from Simon Says Stamp here. 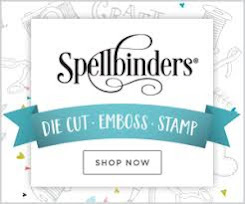 There's another set I want from Simon Says Stamp here that has stitching on both sides of the cutline, but they've been back ordered for a bit. 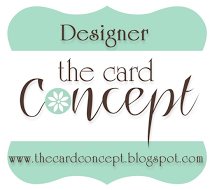 When making cards, I really love to add dimension by using foam tape to attach the various layers of card stock to my card base which I am hoping you can see with this side view of the card. Only the soft cocoa colored panel is adhered directly to the card base. I used foam tape on the other two layers to give the added dimension. It ships well with the foam tape and does not require extra postage. 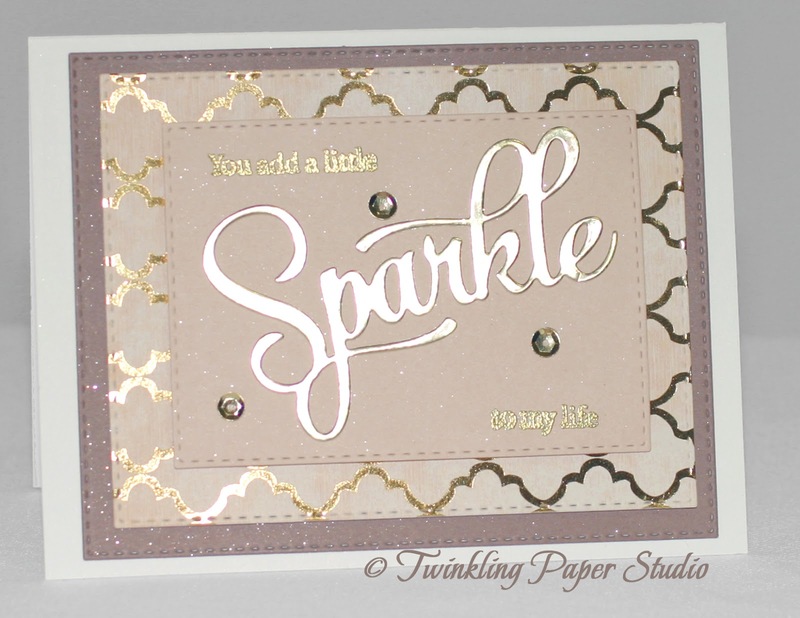 For this card I stamped the sentiment (except for the die-cut word) and heat embossed with Ranger Super Fine Gold Embossing Powder for an always elegant look. I cut the large "Sparkle" out of antique gold foil cardstock and added just a few sequins from Pretty Pink Posh with micro glue dots for a touch of fun and whimsy. With all of the gold in the card, I didn't feel like I needed to add the extra layers to the die cut word. I'm very happy with my finished card! 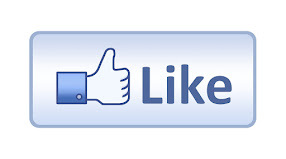 Simon Says Monday Challenge - "Homegrown Summer"